Not many people are aware that expired medication is unsafe for consumption, so Gautam Goel and Kanupriya Goel, who are husband and wife, have come up with a way to dissuade people from taking expired pills. Inspired after helping their grandparents get rid of expired medication, they realized that the expiration dates on these pill packets are too small to be seen by older people. Furthermore, as their grandparents were not fluent in English, they could not even read the medical information on their meds. 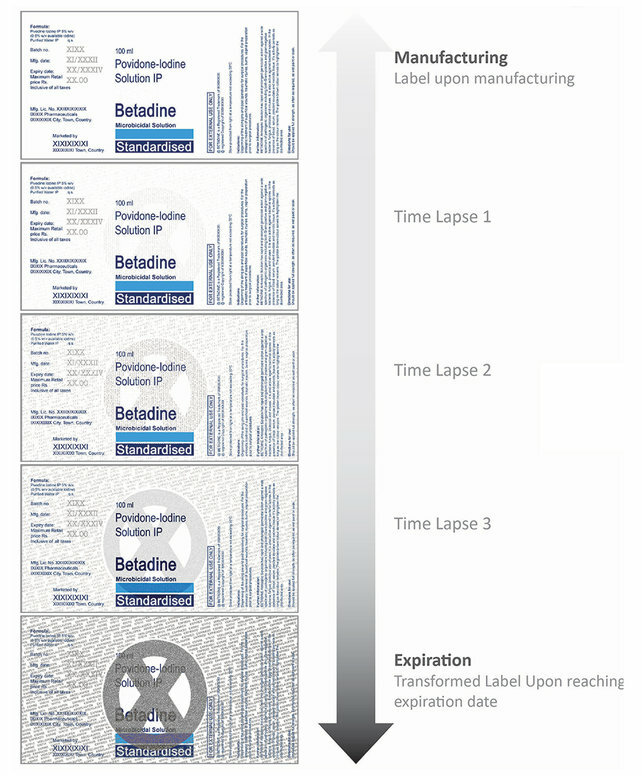 After brainstorming, the doctor and designer came up with a packaging that changes color as the medicine gets closer to its expiration date. Rows of big crosses also indicate that the medicine is not safe for consumption, which serve as better visual aids than an expiration date in fine print. Despite coming up with this creative solution, the couple faces bureaucratic challenges which may prevent packaging like this from hitting the shelves. Moreover, packaging like this will incur added costs, and pharmaceutical companies would have to find a way around this. Regardless, this innovative idea could prevent complications caused by taking expired medication.